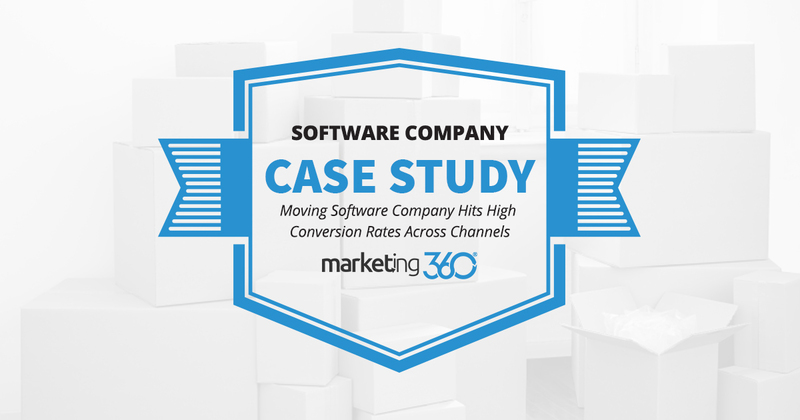 A software company that specializes in moving company management gets high conversion rates and ROI from every channel on the Marketing 360® marketing platform. Here’s how they do it. At Marketing 360®, we’re proud of our proficiency at marketing. We have a lot of success across marketing channels and varied business verticals. But even we have to admit that it’s unusual to have a client with strong results and high conversion rates across all the major marketing channels on our platform. Normally this is because not every marketing channel lends itself to every type of business. In fact, most businesses we work with don’t invest in every marketing channel. All conversion rates above 3%, with an average of 6.06%, led by 16% with paid search channels. This shows we’ve found ways to target their audience across a variety of channels. Let’s break down how. If people visit the site but don’t convert, we retarget them on Facebook and Google. All of this also creates brand lift, which contributes to an increase in their direct and referral traffic. 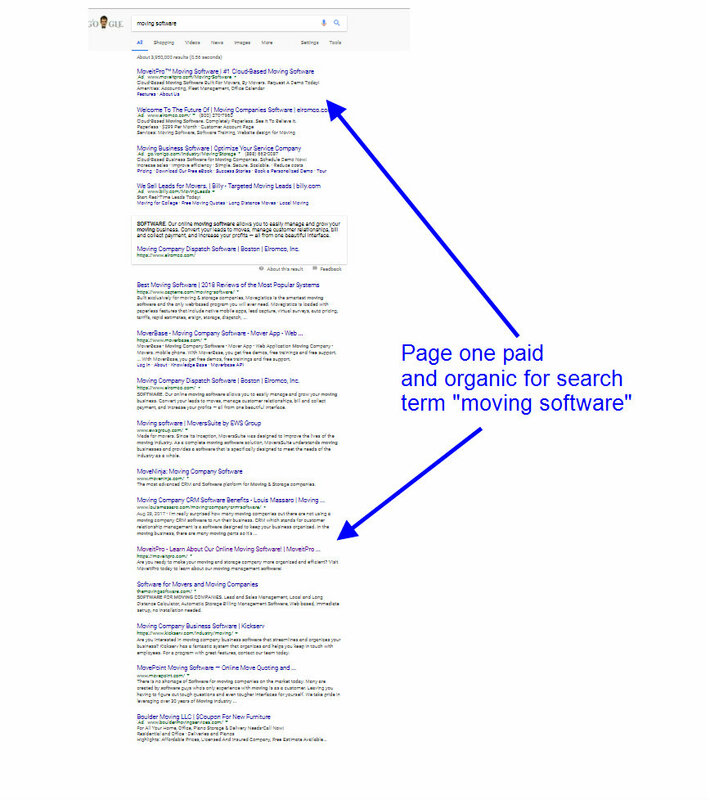 Essential to this is the specific messaging in the ads and organic listings. They communicate their value proposition of being “for movers, by movers” in all their collateral. 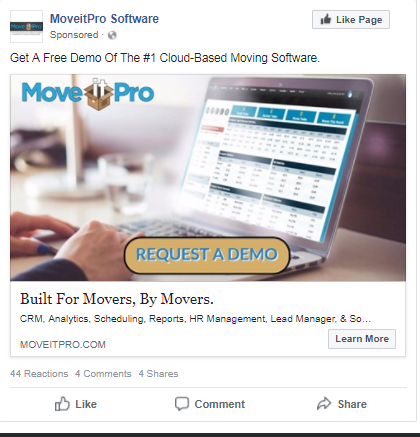 Their audience (moving companies) knows right away that this solution is specialized for their needs. This entices interest and motivates action. All this targeted traffic is, of course, essential. But you won’t get conversion rates like these unless your website is designed for the job. It’s hard to overemphasize how important this design and content format is. Many businesses make the mistake of adding fluff to the top of their homepage, which confuses visitors and lowers conversion rates. This business goes straight to the call-to-action. It’s simple and enticing for their target audience, emphasizing their specific value proposition. This content has one purpose: turn visitors into leads. Today, customer reviews seal the deal. 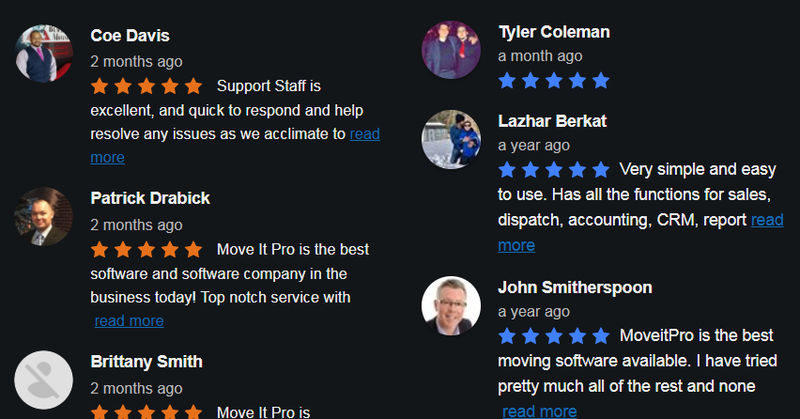 This is real people – not just the business – touting the excellence of the solution. Put all this together, and you have a business that converts well on every channel they target. This is an excellent example of how the Marketing 360® platform works with a business that has a targeted, well-developed software solution.